Honestly… Does this broad own another dress?!? No… I did not deface this picture… But I wish I had! I know… I know… I’ve touched on this subject before. 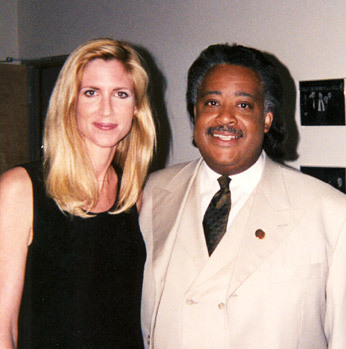 The Beast has the proper name …as the definition of “Coulter” shows. A divider. A separator. A digger of dirt. A tool used to work in the dirt. n. A blade or wheel attached to the beam of a plow that makes vertical cuts in the soil in advance of the plowshare.